At approximately 12 p.m., Gov. 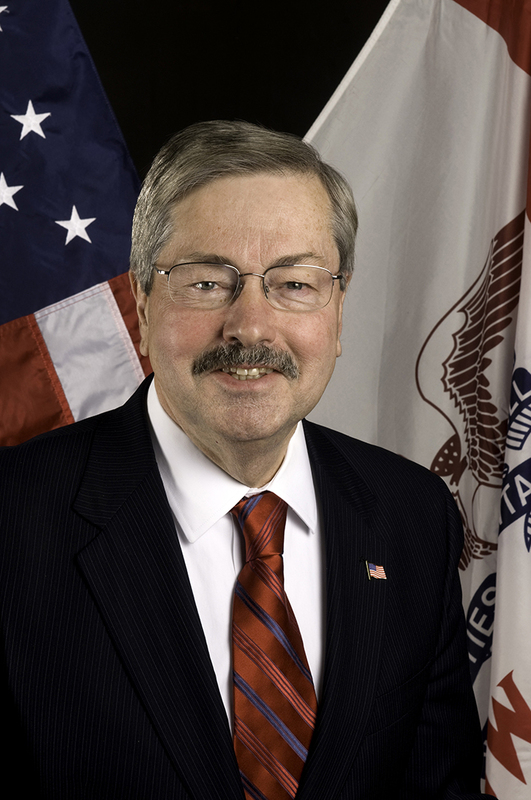 Branstad was transported from DuPont Pioneer in Johnston, Iowa, to Iowa Methodist Medical Center via an ambulance. The governor was alert, conscious and accurately answering questions during transport. Upon arrival, he was given intravenous fluids after doctors noted that he was dehydrated and displaying symptoms of a viral illness. Out of an abundance of caution, doctors opted to admit the governor for overnight observation, rest and hydration. The Governor and Lt. Governor have canceled all their public events for Tuesday, Jan. 27, 2015. More information regarding the remainder of their public schedules for the week will be released at a later time. Lt. Gov. Kim Reynolds intends to visit her doctor on Tuesday morning out of an abundance of caution.